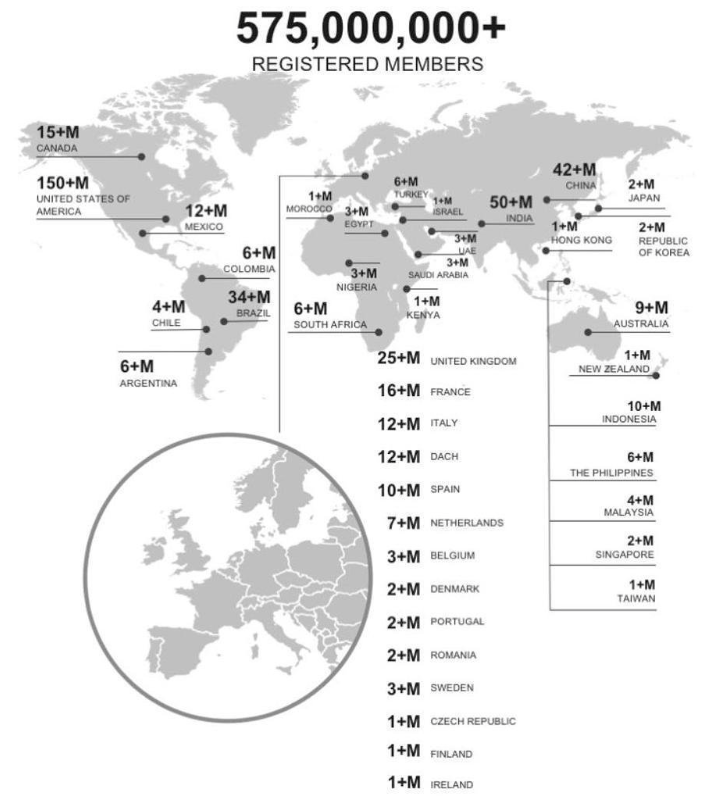 Number of Registered Accounts on LinkedIn Reaches a Staggering 575 Million! 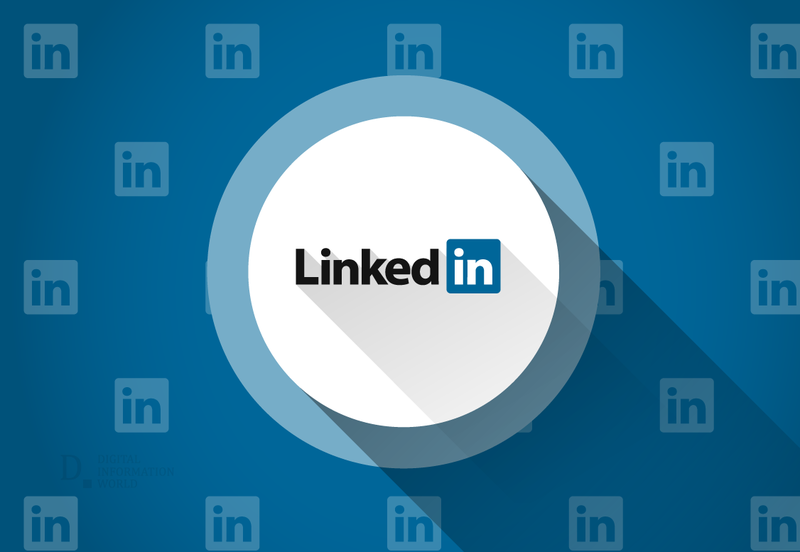 LinkedIn has achieved a new milestone—it has increased its number of users, from previous year's April, which were 500 million, to current 575 million! This increase took 16 months to happen. Facebook, in the meantime, has had a 146 million follower surplus, while Twitter had that of a mere 9 million. By these statistics, it can be safely suggested that the performance of LinkedIn has been way above average. The breakdown of audience, to contextualize demographics, conveys that the most users of the platform reside in the North America. India forms the second largest hub of the domain, followed by China. However, the difference between registered users and monthly active users should be understood at this point. Even though the platform has seen a surge in the number of accounts, the active users are still considerably low, being at an average 25% at any given time. But still, this is a big feat the platform has accomplished, and it is time that the world congratulates it for doing so well.